I don’t want to talk about the situation in Israel. It’s not that I’m ignoring it or pretending that it’s not going on all around me, but I feel like constant attention to the news and repeatedly thinking about the events of the day is just causing a form of Post-Traumatic Stress Disorder. The problem for Israel is that it is a collective PTSD causing itchy trigger fingers and shameful mob mania. Instead, this is going to be about how I dealt with the stress this week. 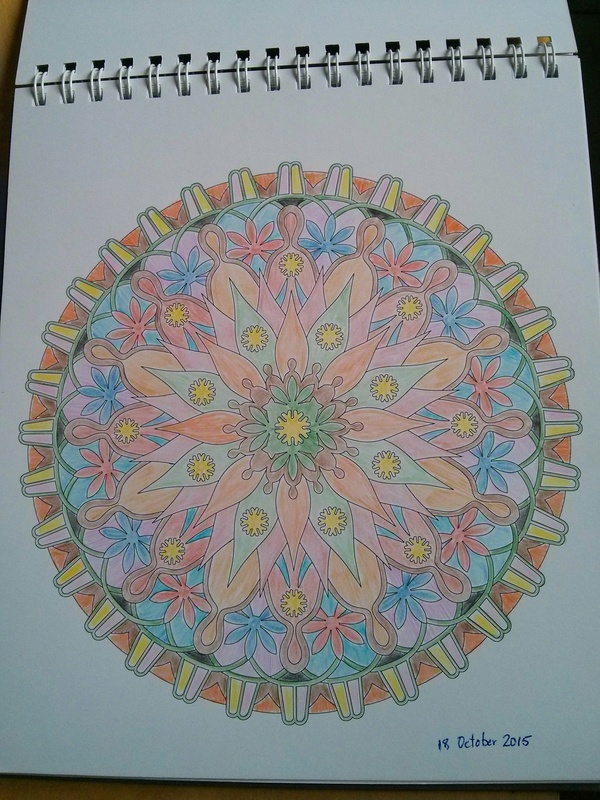 I had seen mandala coloring pages and books in art stores for a while, but I wasn’t inspired enough to give it a try. 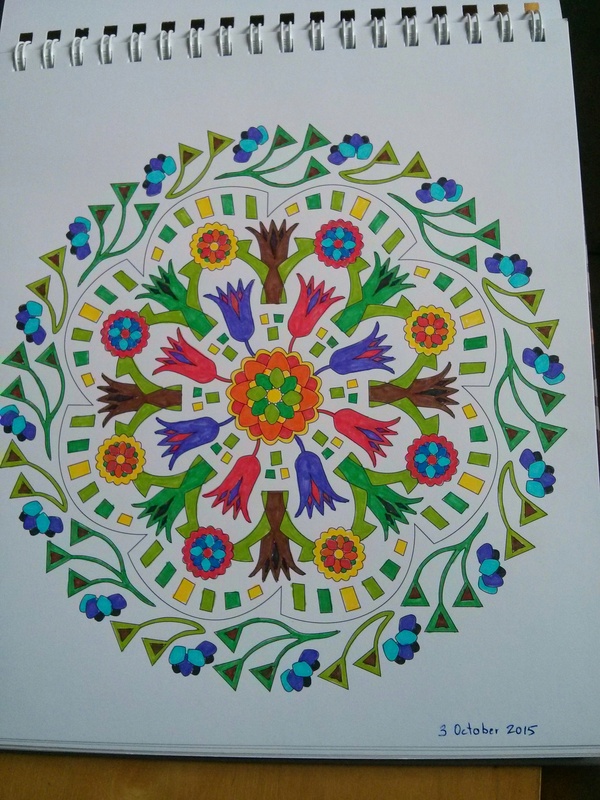 Then my friend M. invited me to a morning meditation with mandalas. 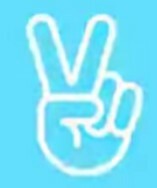 I have to admit I’m not a good meditator. I’ve had good experiences once in a while, but I mostly suffer from what is commonly called “monkey brain.” Thoughts pass into my mind, start making coffee and then go into an acrobatic routine. 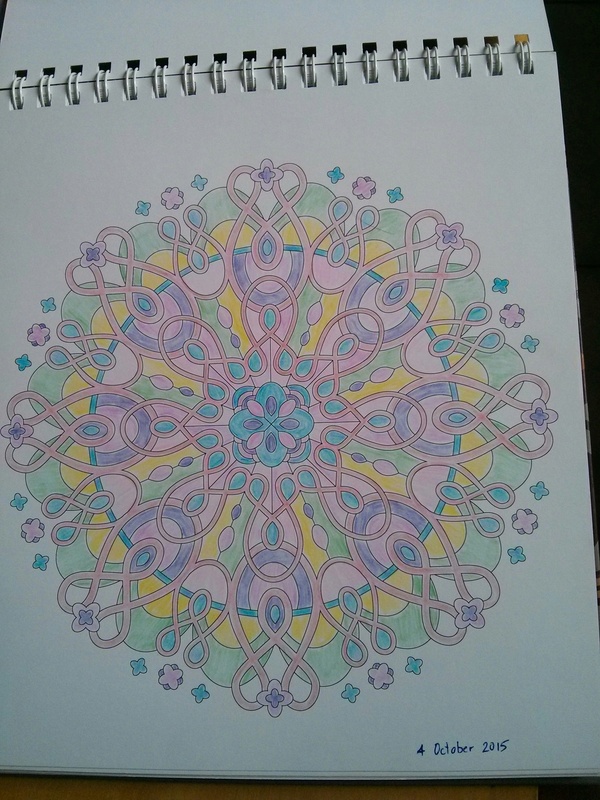 A few minutes of research on the net and I found that adult coloring is a thing. 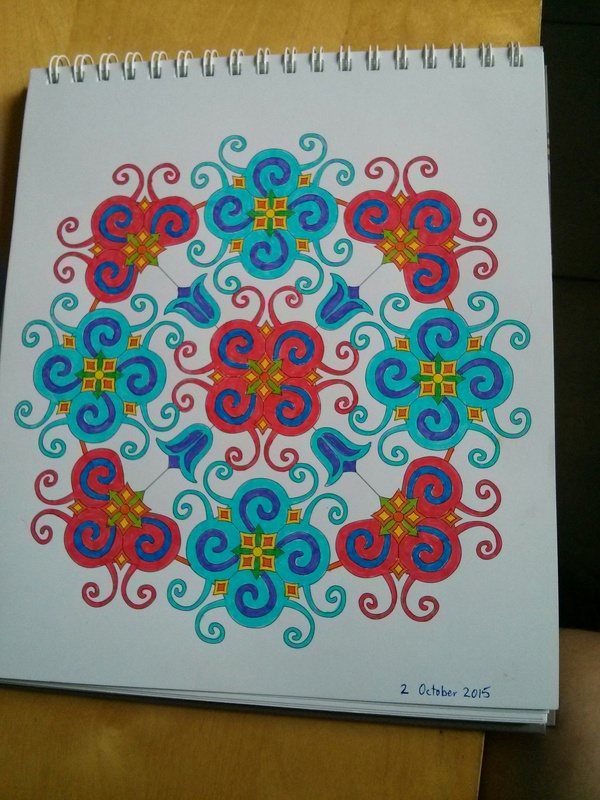 Mandalas are also a thing. 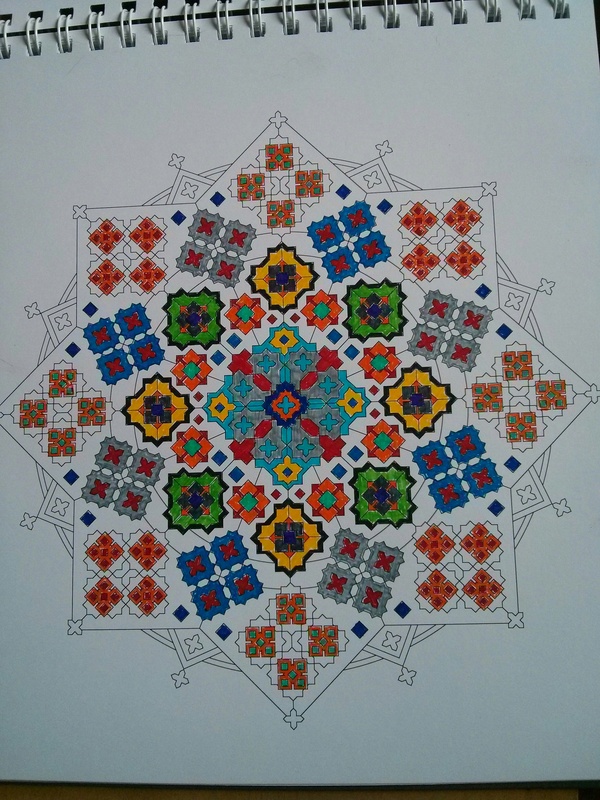 Coloring mandalas is a growing thing. It’s not about staying in the lines or purposefully coloring outside the lines. It’s not about how beautiful or artistic the mandala should be / could be / would be if you had more talent. It’s about focus, being in the moment, and just enjoying the now. So now I have my own book and various coloring implements so that I have options. The stuff on the left is what I actually bought. The stuff on the right is all the samples! Three words: Korean. Beauty. Products. My friend C. introduced me first to Korean dramas and now she’s brought me into the fascinating and ultimately pleasurable world of Korean beauty products. Rather than write a treatise on the various essences, serums, toners, cleansers, and masks, suffice it to say, it seems that in the past month and a half of making a bigger effort, 5 years have disappeared from my face. My first foray into the beauty products line was in Romania, so I’ve been using things I bought there. This week, my first package from Korea arrived! Yay! In honor of my birthday (a month ago), S. and C. took me out on the town last night. (That’s right. In the middle of the knife intifada.) We went to place called Gatsby. 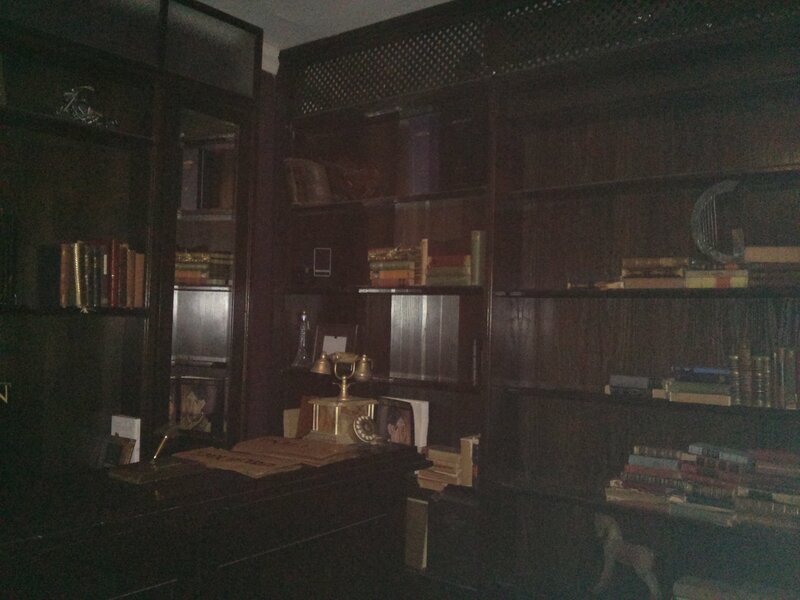 It’s set up like a speak-easy, so upon entering, you are in a tiny room facing a wall-to-wall bookshelf. With the right code words – something along the lines of “my friend is inside” or “I have a reservation” – the middle panel slides over and you get your first peek at the 1920s style bar. They play the feel-good crooner oldies of the 1920s, 1930s, and 1940s. The handsome barman is dressed like he just jumped out of a 1940s movie and has enough flair to make drinks that involve fire. The food menu is limited and the drink menu seems to be limited to whatever Gatsby might drink. I had a mint julep served in an iced metal cup. S. had something called Made in Israel (would Gatsby drink that?). C. nearly fell off her chair when they wouldn’t serve her a Cosmo, but eventually settled for a whiskey sour. 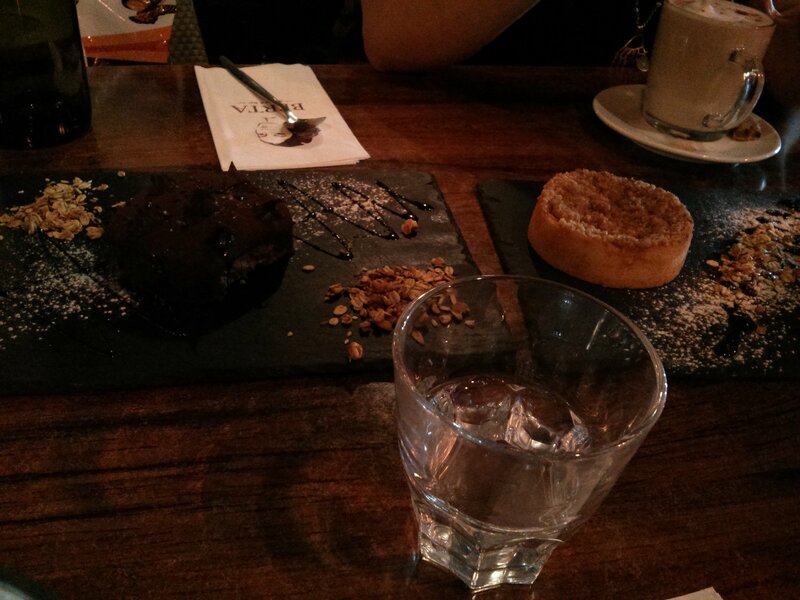 The food was stylized and delicious. I would have taken pictures but the place was too dark. Gatsby doesn’t serve dessert. Where is Daisy when you really need her? So we crossed the street to Berta’s where we had something called a Hedgehog, a chocolate indulgence that makes you forget all your problems, and an apple pie that makes you feel all warm and snuggly. I topped it all off with a chai latte. And what’s a night out on the town without presents? S. and C. know me so well. A few things to add to my relaxation regimen. Thanks, ladies! 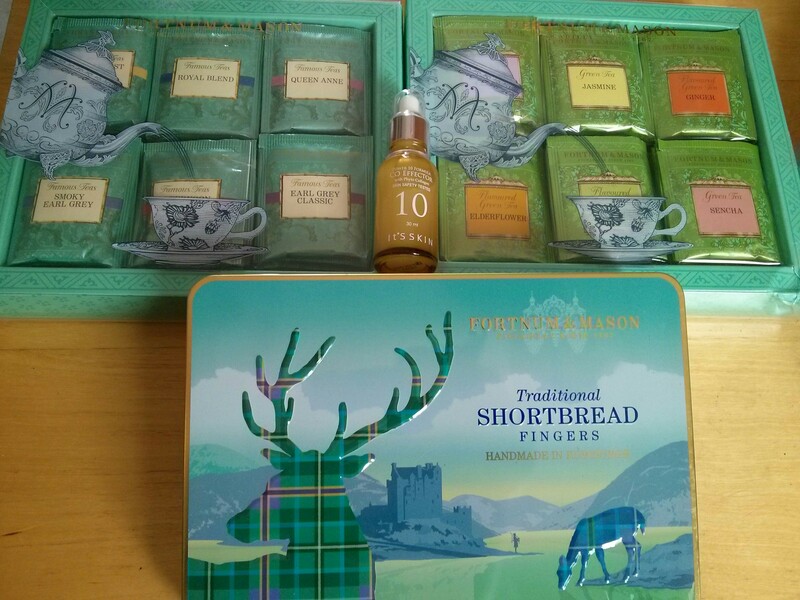 Tea, shortbread, and collagen serum.